Graduate School alumni are more than masters of their disciplines — they have the skills to lead. 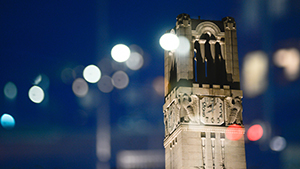 As an NC State graduate, you’ve built the skills to lead your field. 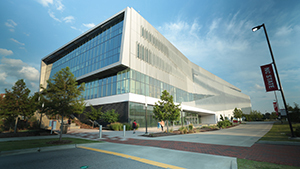 And as an alumnus of the NC State Graduate School, you know how to apply them in the real world, whether you’re a practicing professional or a scholar shaping the next generation. Graduate education only begins with the discipline-specific learning and research that occur between student and professor. 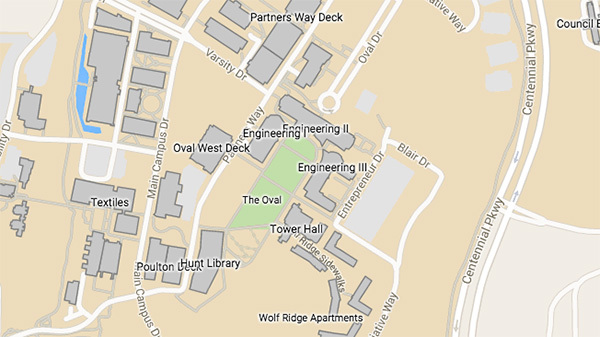 It also encompasses the connections built with fellow students through groups like the University Graduate Student Association, the skill-sharpening that comes from professional development opportunities, and the guidance offered by graduate coordinators and advisors. The bonds and skills developed in graduate school linger long after commencement. The common thread of all those experiences is the Graduate School. Our goal is to create a graduate education environment where students and postdoctoral researchers can reach their potential as students, scholars and professionals. Learn about the value that our students and alumni bring through their work and research. 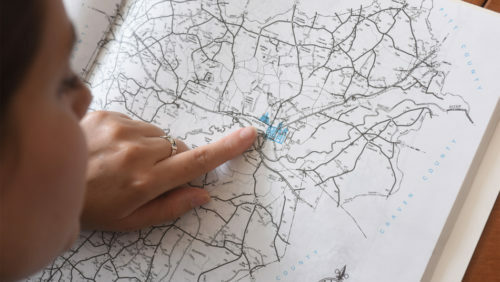 When graduate student Fatima Barrios accepted a summer internship in Kinston, she knew little about the eastern North Carolina community. Her work there has helped people and businesses to overcome obstacles. 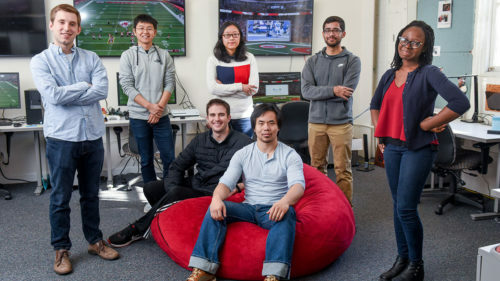 A team of graduate student entrepreneurs has turned to gaming to help others understand and appreciate statistics. In today’s economy, a graduate degree can make the difference between a job and a career. People with advanced degrees earn hundreds of thousands more over their careers than those with bachelor’s degrees. 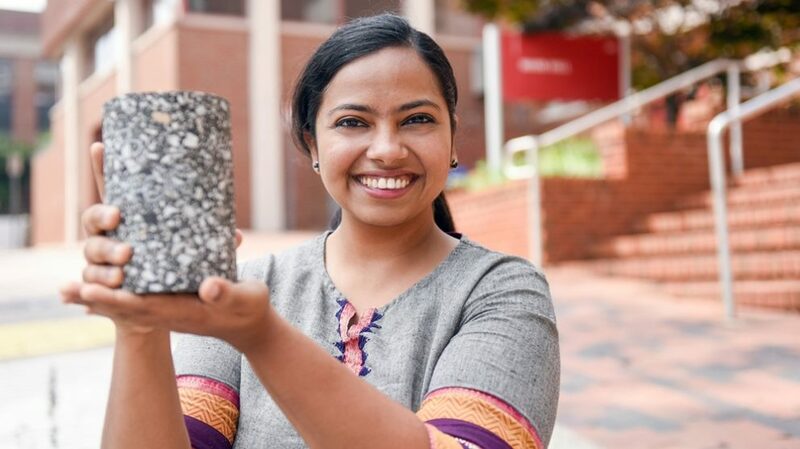 And, for many students at NC State, the support and programming offered by the Graduate School make the the difference between surviving a master’s or Ph.D. program and excelling in it. Through our professional development programs, students get hands-on experiences that teach leadership, communication, problem-solving, conflict management, critical-thinking and teamwork skills. We offer a broad range of programs that support the ability of NC State graduate students to transition from their University experience into the workforce, including the Accelerate to Industry (A2i)™ program, an innovative approach that is intended to transform graduate education. Also, our thesis and dissertation support team offers workshops, seminars and assistance in completing the crowning publications of graduate studies. And our financial support for students ensures that they can focus on their studies, rather than on securing health insurance or income. Support is essential to maintaining and expanding these vital services for future generations of graduate students at NC State. Make your contribution to the Graduate School today to provide fellowships, travel funds or summer research funds for graduate students.